Sally is almost an Arizona native, living in the Valley for most of her adult life. She is married and has 3 dogs. 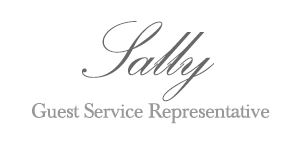 Sally retired from the corporate world in 2014, where her entire career centered around customer satisfaction. Sally's interests are singing, playing piano, and riding her Vespa. She chose to work as Guest Services Representative at Flirt Salon because she loves all things "girlie" and enjoys meeting new people. 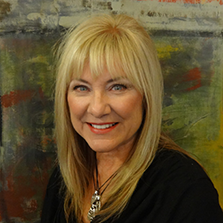 Sally's says, "I love my friends here at Flirt and plan to work here for a very long time". © Flirt Salon. All Rights Reserved.